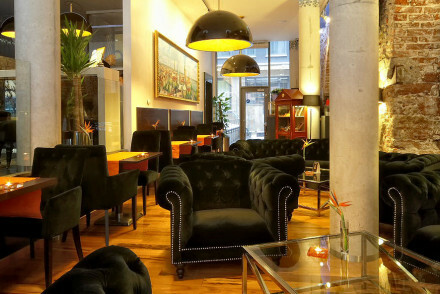 A charming boutique hotel in the Old Town. An atrium separates two parts of the hotel; one more contemporary, the other rooms more traditional. All the mod cons, large living areas, and good meeting rooms. Family friendly and excellent value. Sights nearby - Latvia National Opera, the Russian Theatre, Riga Dome Cathedral and the House of Blackheads on Town Hall Square. A charming Five Star boutique. Elegant rooms, some with kitchenettes, combine modern lines with sophisticated furnishings. Lovely library area, excellent restaurant, and spa. 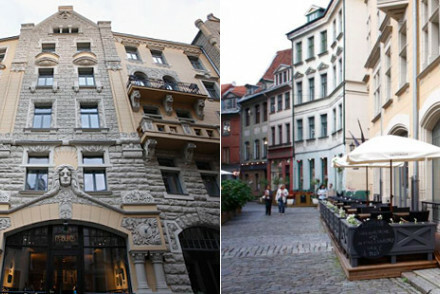 A stylish choice in Riga's Old Town. Sights nearby - Riga Cathedral, House of Blackheads, Small Guild Hall, Great Guild Hall.